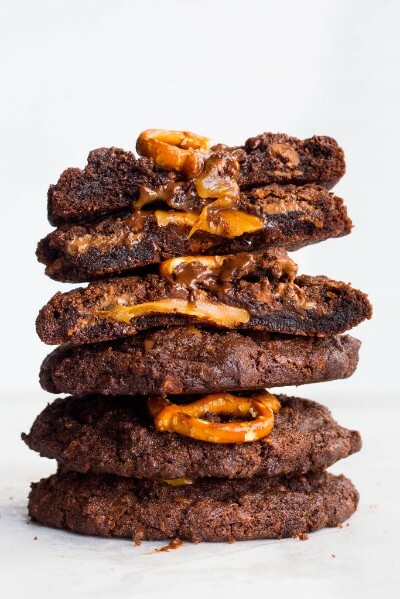 We partnered with Bob’s Red Mill to bring you the ultimate holiday cookie recipe, Caramel Stuffed Double Chocolate Brownie Pretzel Cookies, made using their Organic All Purpose Flour. What makes the perfect holiday cookie? Well, that depends who you ask but in our humble opinion it’s got to have chocolate. 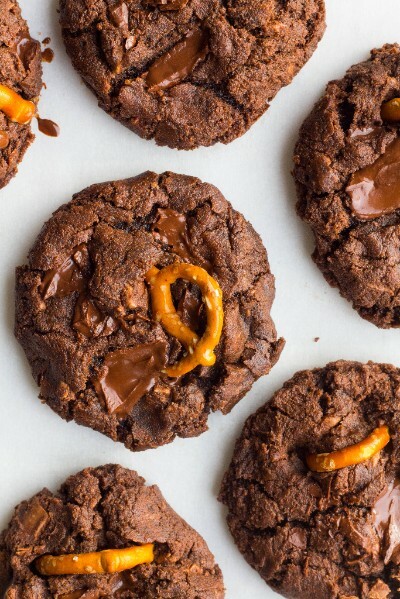 Ooey gooey caramel is a plus, and salty pretzels are the proverbial icing on top. These bad boys check all three boxes, with bonus points for a little coffee flavor and both milk and dark chocolate chunks. Swooning yet? 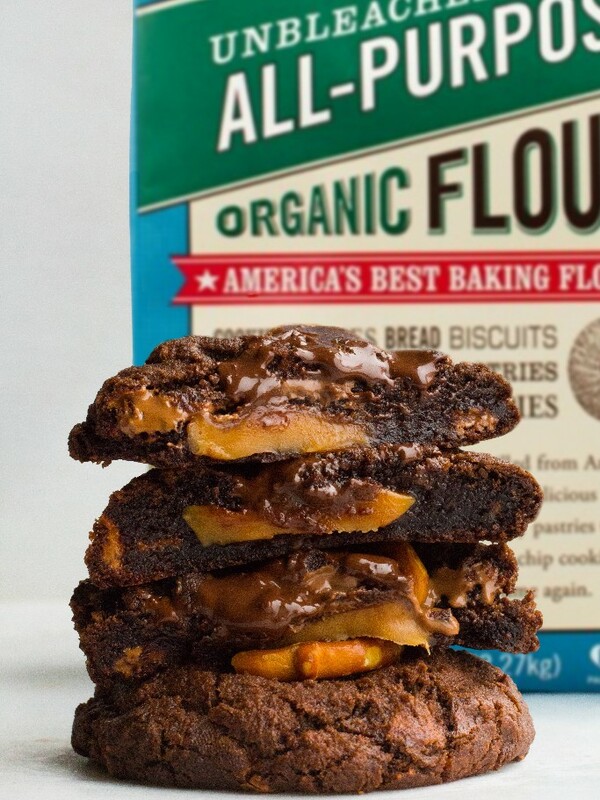 As decadent as these cookies are, what we love about baking with Bob’s Red Mill is there is never a question about the quality of the flours, nuts, seeds and whole grains they carry. Sure, these may not be health food (although, cocoa = antioxidants, right?!) 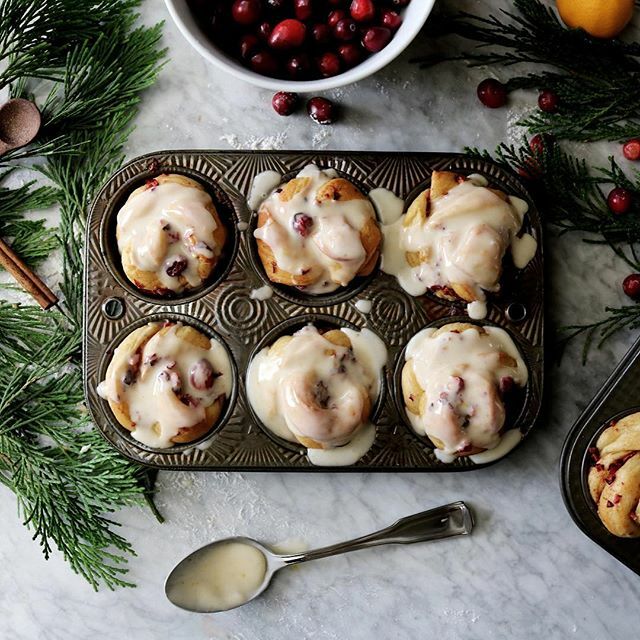 but by baking them with Bob’s Organic All Purpose Flour (which is freshly milled from high quality, certified organic, hard red wheat) you can feel good about providing the best quality baked good to friends, family and loved ones this holiday season. Now, check out the recipe here, and be sure to enter our Holiday Cookie Contest (sponsored by Bob's Red Mill) with your own favorite recipe for a chance to win the ultimate baking prize pack! 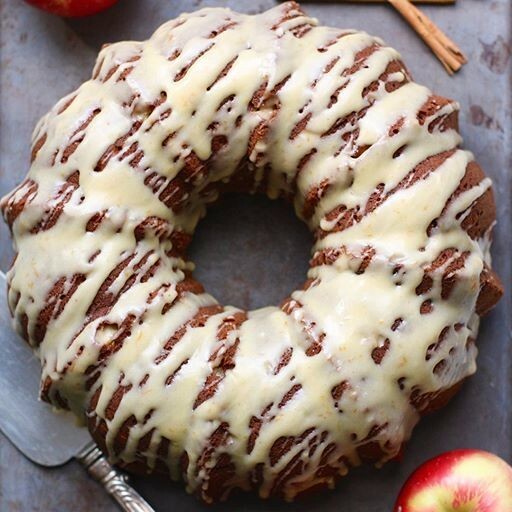 Want more baking inspiration? Be sure to check out these recipes all made with Bob's Red Mill Products! Once you master these simple homemade rolls, you'll never think of using store-bought again.